Industrial land! Automotive, warehouse or storage users, this property is for you! 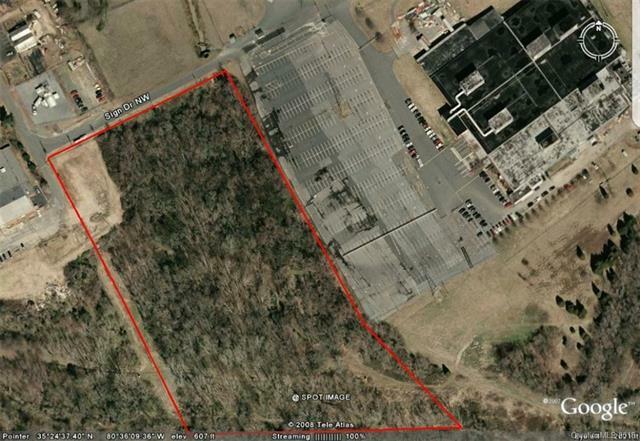 Convenient downtown Concord location, adjacent to Gibson Mills and easy access to I-85 and I-77. Sold by Premier Real Estate Team INC. Offered by Alta Realty Company Llc. Copyright 2019 Carolina Multiple Listing Services. All rights reserved.